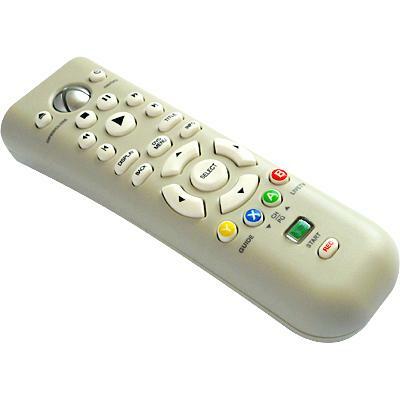 Xbox 360 Universal Media Remote. 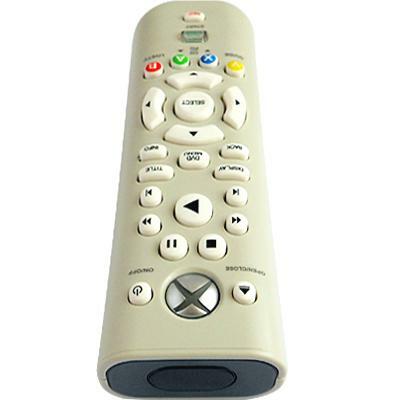 The Xbox 360 Universal Media Remote was engineered to serve as your integrated control center for the entire Xbox 360 experience. Enter a new world of digital entertainment with the touch of a single button. Play DVD movies and music, plus control your TV and your Media Center PC with one controller. The centralized, glowing Xbox Guide Button gives you quick access to your digital movies, music, and games library, and backlit buttons make the keypad easy to see in a darkened home theater.